I think I mentioned in an earlier post that I’m in a recently resuscitated book club with some friends. As one of those members said, I’m cheating on them since I’ve joined another book club as well. Our local library started a YA book club for members 18 years of age and older, called Pardon My Youth (pretty clever, right?) You can look at my decision to join two book clubs in a couple of ways. A – How stupid am I because there’s no way I’ll have time to read books other than those in my TBR or for review, or B – I’m smart enough to pull books from my TBR for both book clubs when possible. Technically, I guess it’s a little bit of both, but for June and July, it worked out to be option B. 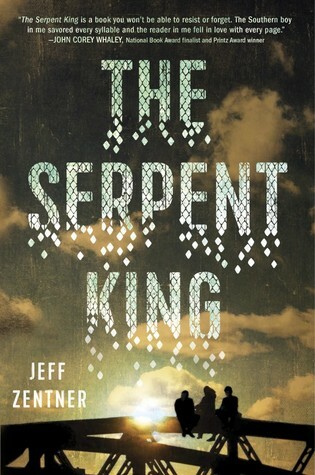 It was my turn to choose the book for the friend book club and I selected The Serpent King by Jeff Zentner. I’m the only YA reader in the club, so I’m anxious to see what the consensus is at our July meeting. The format for Pardon My Youth is a little different. The group chooses a book theme, then members are free to read any book that falls in that category. 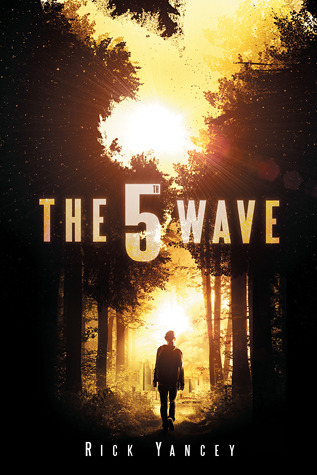 For this month, it was books made into movies/TV, and I chose The 5th Wave by Rick Yancey. 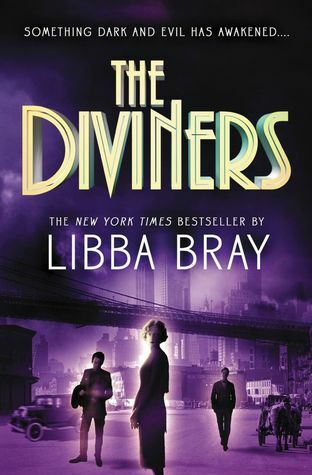 And that’s the book I finished instead of what was on the last post, The Diviners by Libba Bray. So the old plan of showing the book I’m currently reading along with what’s up next is basically shot to hell, but we’ll work with this new plan and see how it goes. It can’t be any slower – I hope. Anyhoo – The 5th Wave was a fantastic read. I’ve seen the movie, but it must not have made too much of an impression on me, because I didn’t remember much while reading the book. This is a series I plan to continue. Not sure exactly when that second book will get read, but eventually. I don’t have to start The Serpent King for a couple of weeks, so I’ll do what I can to read The Diviners. That being said, I have a ton of books from NetGalley and Edelweiss to review, so who knows. Pardon My Youth. I LOVE that!! I would imagine book clubs are great for discussing stories. Sounds like fun! Our first real meeting is tomorrow night – the first mtg was last month and more about introducing yourself and the moderator laying the ground rules. Looking forward to it! I was afraid they’d be leaning heavy on YA contemporary or romance, genres I don’t read, but I’m really happy with the format. And they did a great job with the name. 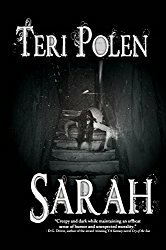 I am very interested to read what you thought of the YA books, Teri. I am always looking for books for my teenage son who eats books for breakfast, lunch and supper. Most of the YA books we discussed were contemporary – nothing I’d recommend for guys. Another member and I had read the same book – The 5th Wave (alien invasion, action) and that’s one I’d recommend. The only guy at the group had read Nick & Norah’s Infinite Playlist – some language issues, but it’s a book he’s read several times. If your son enjoys YA fantasy, he might enjoy the Six of Crows series by Leigh Bardugo – can’t recommend this one enough. Thank you for the recommendations, Teri. Much appreciated. I like book clubs and love the different approach. What a fun way to learn about new recommendations. 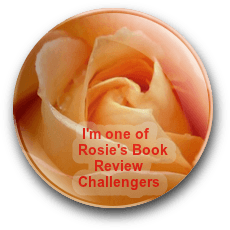 Great review, Teri, and your coming reads look like fun (fantastic covers). It’s a good way to read outside your comfort zone, and I enjoy meeting new people. I’m ball-parking the age range from early 20’s through later 60’s, so it’s a good mix with different perspectives.